Timber Axe is a new 5 lot subdivision with huge, expansive views of the mountain range to the east. There are parked out meadows with large trees and paved access to each lot with logging themes to each lot entrance. The subdivision itself has a beautiful timber frame entrance and includes a 15 acre open space for walking trails. 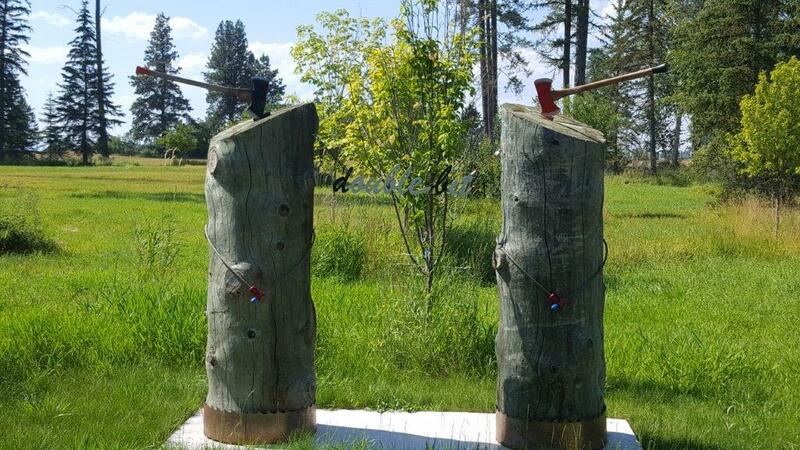 Timber Axe is close to Glacier Park, Flathead Lake and all that Montana has to offer recreationally. The five lots range in size from 2.99 to 4.76 acres with the pricing from $169,000 to $219,000. This is a private, quiet, unique location waiting for your custom home.